So the old Serpent of Eden comes to the primeval woman not with a Black Mass and occult symbols, but with the Word she’d received from her God—with the snake’s peculiar spin on it. Throughout the rest of the canon he does the same, implicitly or explicitly. Throughout the Old Testament, he preaches peace—just like the angels of Bethlehem do—except he does so when there is no peace. He points God’s people to the particulars of worship commanded by God—sacrifices and offerings and feast-days—just without the preeminent mandates of love, justice, and mercy. Satan even preaches to God—about the proper motives needed for godly discipleship on the part of God’s servants. When the early church rockets out of the upper room in Jerusalem, Satan is there, with false teachers, to preach all kinds of things that seem to be straight from God’s word—from libertinism to legalism to hyper-spirituality to carnality. He never stops preaching. But the devil is boring. That seems like exactly the opposite of what would be true of Satan. We think of the Tempter—and his temptations—as darkly exciting, tantalizing, seemingly irresistible. But that’s not at all the case. False teaching in the Scripture—and in the ages of the church ever since—is boring. Read the expositions of Job’s counselors—and compare them to the proclamation of God at the end of the book of Job. Read what Balaam was paid to preach compared to what he announced through the power of the Spirit. For some, dull sermons are themselves a sign of godliness. After all, doesn’t the Apostle warn us against “lofty speech or wisdom” (1 Cor 2:1)? But the kind of rhetoric Paul is railing against here isn’t exciting—it’s typical in an era in which Greek rhetoric is everywhere. Paul doesn’t contrast engaging speech with dull speech, but the demonstration of human craft with the “demonstration of the Spirit and of power” (1 Cor 2:5). Indeed, Paul says his message is a “secret and hidden wisdom of God” (1 Cor 2:7), the unveiling of an ancient mystery that unlocks the meaning of everything. So, if you find yourself translating a Psalm into the structure of a Pauline epistle before you can preach it, you’re not letting the Scripture do its work in gripping the hearts of your people. And you don’t understand the meaning of the text—a meaning that’s about more than simply collected ideas. Not even the most straightforward, rigorously doctrinal passages of Scripture are singularly intellectual. The apostles are visual preachers. Paul speaks of gouging out eyes (Gal 4:15), giving his body over to be burned (1 Cor 13:3), and compares himself to a nursing mother (1 Thess 2:7), while James writes of a tongue aflame (Jas 3:6) and fattened hearts in a day of slaughter (Jas 5:5). Preachers who would rage against boredom can start by learning to listen to the literary power of the text. This means, for one thing, learning to form moral imaginations that can be fired by the Scriptures. For the sake of your congregation, limit your television, and stop surfing the Internet for hours on end. Read some good fiction, some poetry, listen to stories being told—and thereby shape an imagination that recognizes literary structure, beauty, and coherence. This is what is too often misunderstood about the “itching ears” preaching of the Apostle Paul’s warning to Timothy (2 Tim 4:3). What excites the apostate hearers is teaching “to suit their own passions.” What their passionate about is their sin, and the myths that support it. They want soothing, lulling, boring teaching—the kind that will leave them alone. This also means we must recognize that our preaching is always subversive. Every preached word is a salvo in a spiritual warfare against the Evil One. We must then, like the Apostle Paul, learn how not to be “ignorant of his designs” (2 Cor 2:11). The prophet Nathan understands that vague abstractions won’t expose King David’s conscience. David, after all, knows that adultery is wrong; he just thinks he’s justified in it—or that it’s not adultery if the king does it—or any other of a thousand possible excuses. Nathan bypasses David’s self-protecting screen by getting him to agree to the wrongness of a man who steals a lamb—and then turns the convicting spotlight right on the monarch as perpetrator. Jesus does the same thing. He exposes how his hearers are evading the text—by jarring them with the idea of being a brother to a Samaritan, or asking how demons can cast out demons, or showing resurrection-denying Sadducees how their ridicule of resurrection doesn’t square with their own reading of Moses. The apostles continue this kind of preaching. Peter anticipates his listeners’ love for the covenant with David—and points out that they could dig up David’s rotted corpse if they wanted, showing the promises belonged to his greater Son. Paul shows the Athenians how they don’t really believe what they say they believe about unknown gods and idol worship. The more you know your people, their struggles and triumphs, and the more you know human nature, the better you’ll know how to preach sermons that can pierce through strongholds, and gain attention. That doesn’t guarantee that people will like what you say; but it helps ensure they’ll hear it being said. Also, remember you are speaking for Christ. There’s a passion and a gravity that ought to come with one standing in the place of the One who has been granted all authority. Beyond that, but a sermonic information dump—with PowerPoint outline point by sub-point by sub-sub-point can “safely” distance your people from Christ. A sermon that simply collates and regurgitates what you’ve read in commentaries can make the Word of God a matter of cognition not submission. A strung-together list of life tips can make it easy for your people to disregard this word just like they disregard the weight loss plans commercials on television or the flossing ad campaigns they see from the dentist’s chair. The devil doesn’t mind boring sermons, so long as you allow him to preach too. He’s doesn’t mind the Word being heard so long as it’s the appetites that really enliven his people. And he doesn’t mind the gospel going forward as long as God’s people hear his accusations of them (and they’re all expository and biblically-based!). But if you grip people with the drama of the gospel of Christ, if you jolt them into seeing the ancient newness of the Word of God, then you’ll have a demonic insurrection on your hand. You preach verse-by-verse through the text? You do well. The demons, they preach also—and they’re boring. 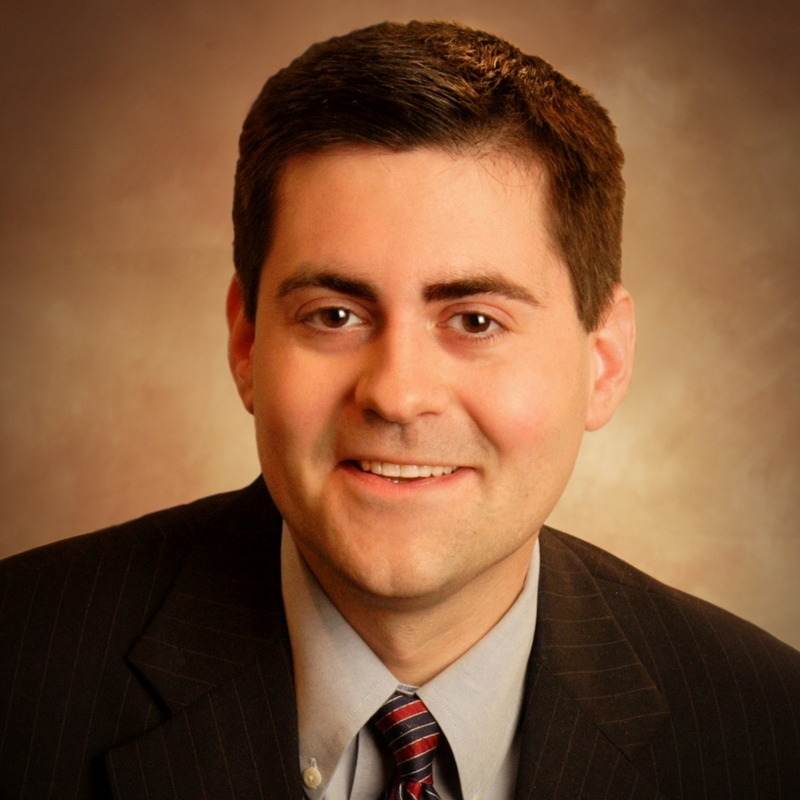 Russell Moore is Dean of the School of Theology and Senior Vice President for Academic Administration at The Southern Baptist Theological Seminary and executive director of the Carl F. H. Henry Institute for Evangelical Engagement. Dr. Moore is the author of The Kingdom of Christ: The New Evangelical Perspective (Crossway, 2004) and the forthcoming Adopted for Life: The Priority of Adoption for Christian Families and Churches (Crossway, May 2009).